Our state of the industry, state certified, three pad scale is available to all operators conducting business with Portland Container. Follow the yellow line on the map below to enter the scale. If you have never visited our facility, please download the yard safety rules and review them before your visit. 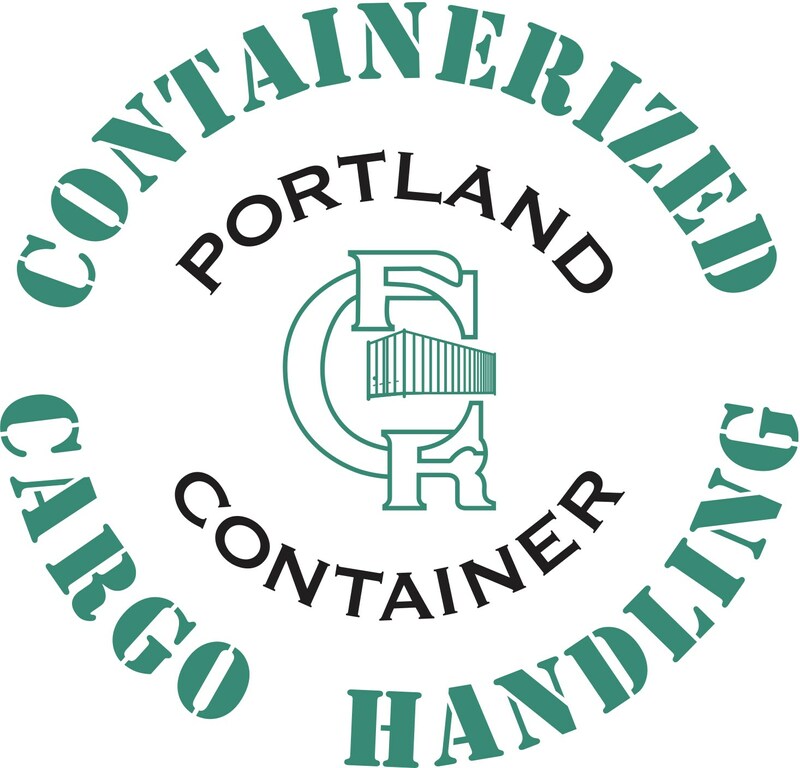 For account setup and rate please contact the container yard at cy@pdxcontainer.com. YOU ARE NOT PERMITTED TO MAKE ANY ADJUSTMENTS INCLUDING YOUR AXLES AND FIFTH WHEEL WHILE ON THE SCALE. We are looking for safe, reliable carriers that want a long term relationship.